Superhero screwball. 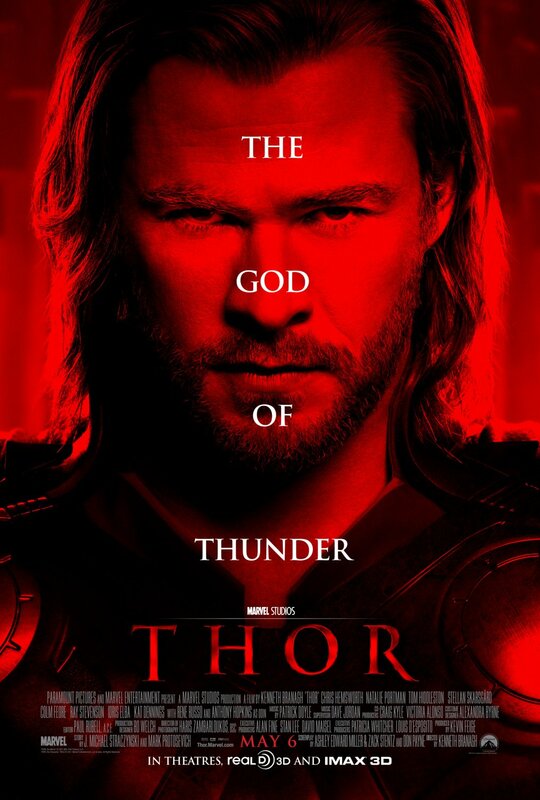 It’s not a genre that gets some big-league treatment, but leave it to Kenneth Branagh Son of Theatre to bring Marvels’ rendition of the Asgardian God of Thunder to the big screen with the energy and positivity it requires. Although the Destroyer armour and the Jane/Thor romance felt forced, that doesn’t stop the movie from being a dazzling spectacle of fun, derring do and of course, laughs. Chris Hemsworth, as is custom of many Australians, has no problems making himself look like a dummy with the arrogance of Thor, but he also brings a big heart and a dazzling smile that you can’t hate the guy. 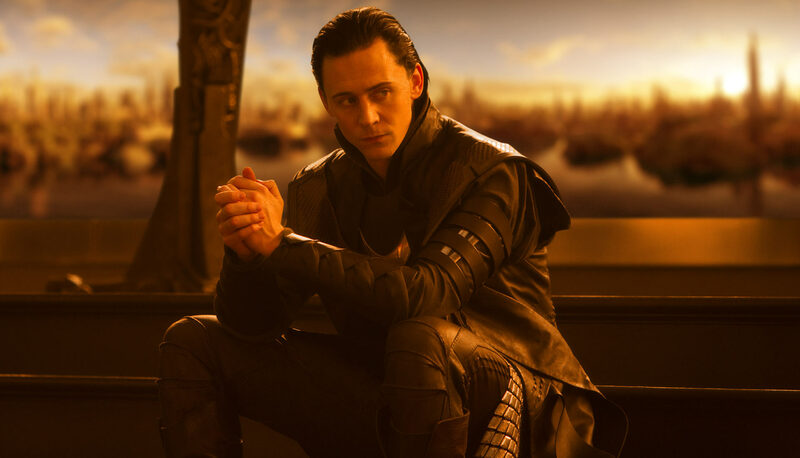 Don’t get me started on my adoration for Loki, though. Seriously, don’t.